When Moses asked God what his name is he said “ I AM WHO I AM”, this might sound confusing at first , but when you understand what God is truly saying here it makes perfect sense. God again reveals himself to John in the book of Revelation, who is , who was, and who is to come” this is the same meaning as “I AM WHO I AM” meaning God is the beginning , the end , and the future. This entry was posted in Jesus on March 31, 2017 by Unashamed of Jesus. 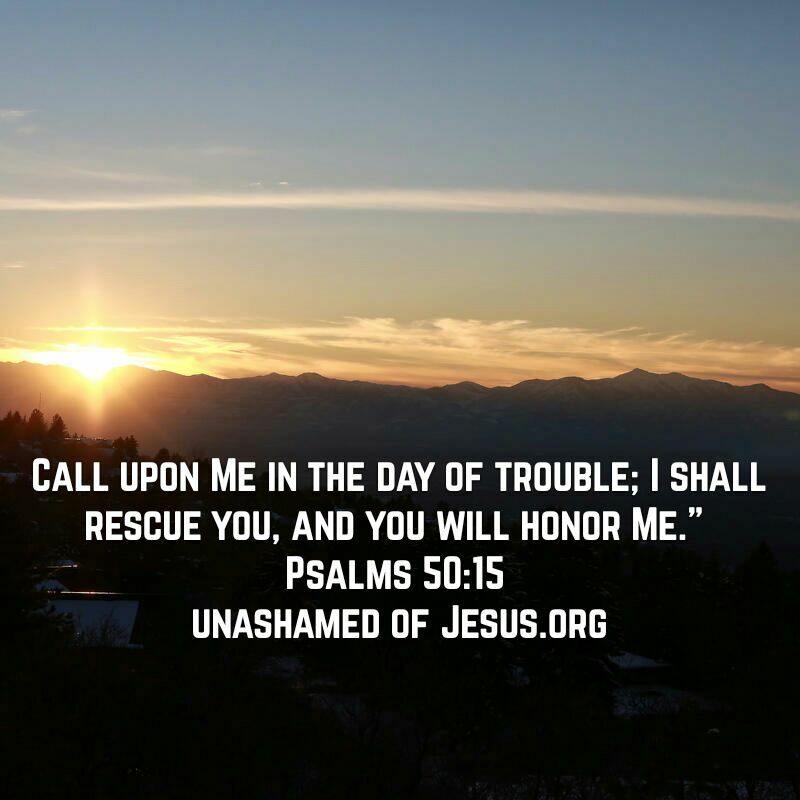 This entry was posted in Jesus on March 30, 2017 by Unashamed of Jesus. This is the only scripture in The Bible that shows God loves us in the present tense. Often we always read God loved us, but we also need to remember that God still loves us today and forever. Everything that God did, by sending his only Son to save us from our sins, what because he loves us! The firstborn of the dead, because Jesus conquered death we can also. He holds the keys to life and death. Why would he do this for us? Because before you were formed in the womb (Jeremiah 1:5), God knew you! God created you in his image for a purpose. Through Christ you are a Child of the Most High (Romans 8:15) in Jesus Name Amen! This entry was posted in Jesus on March 29, 2017 by Unashamed of Jesus. This entry was posted in Jesus on March 28, 2017 by Unashamed of Jesus. Has Satans deceptive ideas found its way into Christianity? Many Christians believe in the doctrine of “Hell” which people will be tortured for all eternity. Doesn’t that contradict the Word of God? God told Adam and Eve if they ate from the forbidden tree they would die, not be cast into a eternal torture chamber somewhere. If they were kept alive to be tortured this would contradict Gods word. This entry was posted in Jesus on March 27, 2017 by Unashamed of Jesus. What are your expectations from God? Its easy to be faithful to God when things are going well, but how about when we struggle? When you wake up one day feeling depressed or going through a hard time, do you still pray and give thanks to your Father (God)? Sometimes it may feel difficult but when we grow our faith we can have “earnest expectations” that God is still with us. The word “earnest” means to have intense conviction or being sincere and honest. So when we say we have “earnest expectation” we mean we truly believe with all our heart and soul, God is still going to deliver us. Notice the next part of the scripture says “ I will not be put to shame in anything”. Our situation may currently feel hopeless but God is still in control. Paul was imprisoned, beaten, and even stoned to death. But he knew that God would not forsake him and he pressed on towards the prize of his higher calling. 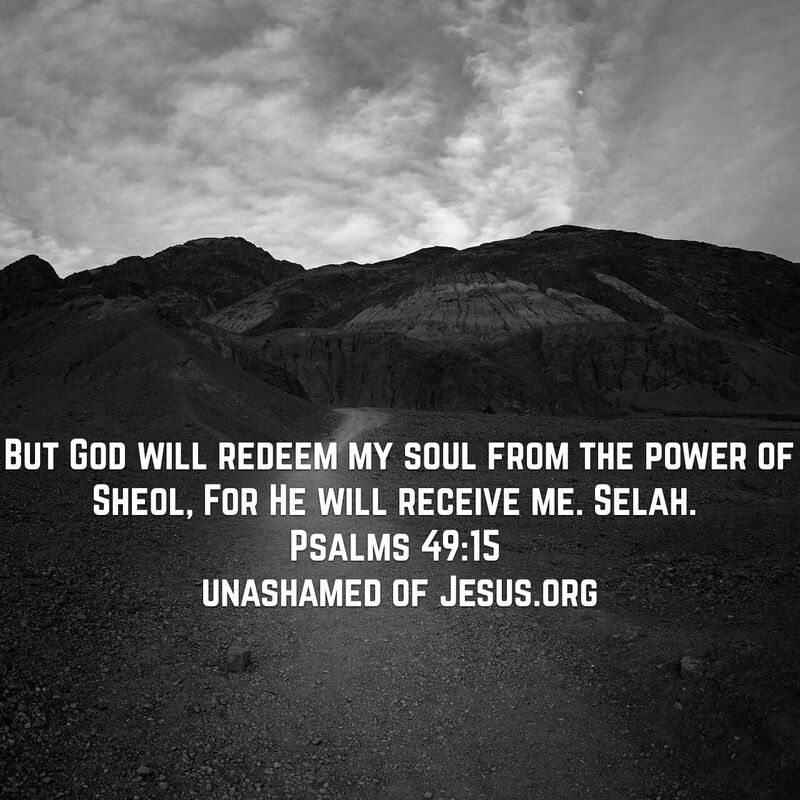 This entry was posted in Jesus on March 24, 2017 by Unashamed of Jesus.